Location: Trenchermen (2039 W North Ave Chicago, IL 60647). -Join us for the opportunity to come and taste through the entire range of Prima’s offerings, and meet the folks behind Prima. – Feature ciders will be Prima Most, Apear, and Brut. 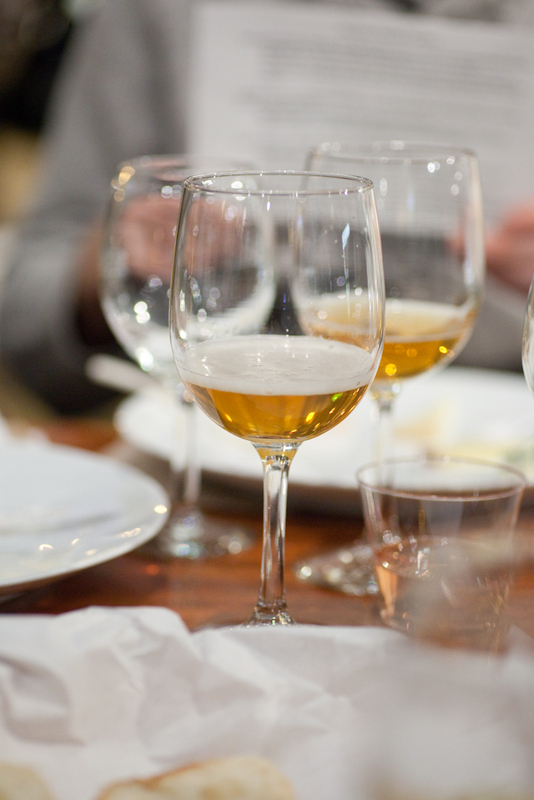 All the ciders will be paired with a specific dish, to highlight their versatility and food friendliness.